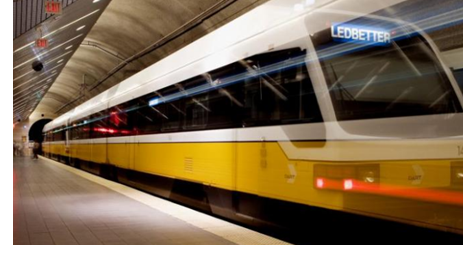 ​​​​ ​DALLAS-FORT WORTH – Dallas Area Rapid Transit (DART) has approved funding for the Cotton Belt rail line from D/FW Airport to Plano and the D2 project tunneling under downtown Dallas. DART has agreed to pay $1 billion for each rail project. The Cotton Belt would continue the TEXRail passenger service from the airport east to Cypress Waters, Carrollton, Addison, Richardson and Plano. ​Ch​​eck out more transportation stories across Texas.